Growing plants from seed can appear as a mysterious rite to the uninitiated. Starting Seeds goes a long way to demystifying this process. Thorough and practical, the layout of the book builds on the basic principles, well described, of seed germination to include potting up and transplanting. Indoor and outdoor sowing is detailed as well as the various different seed treatments required by some species. Essential to those desirous of whispering to seed. Postage included in the price. 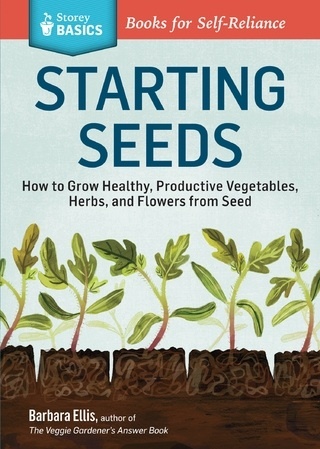 Be the first to review “Starting Seeds, book” Click here to cancel reply.